Brittle, crunchy, cinder toffee, aerated toffee with barrier or chocolate coated. 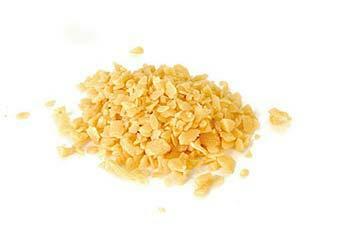 Product description: brittle, cinder, rspo, toffee. Suitable for: bakery, beverages, chilled & frozen desserts, chocolate, confectionery, gluten free, home baking, ice cream, nut free, snacks & bars, vegetarian.